It was a big year for high school football in Aylmer with Symmes Jr. going undefeated during the regular season and winning the local football championship. This was a remarkable turnaround for the team, which lost every game in 2015, during their big return to high school football. 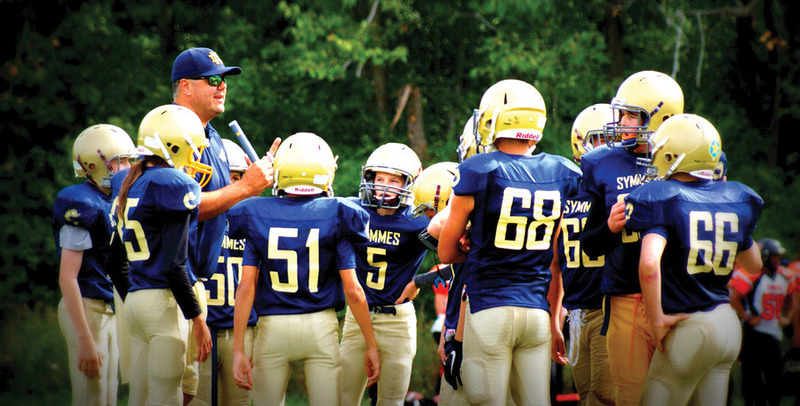 After a lengthy hiatus, Symmes resumed their football program in 2015 and in only their second year went undefeated!